Destination Weddings bring families and friends together for the most beautiful event in a couple’s lives. Why not take advantage of having your nearest and dearest together in one place and expand the wedding beyond the traditional ceremony and reception? Dreams Los Cabos Suites Golf Resort & Spa offers several unique events that you can add-on to your wedding celebration. 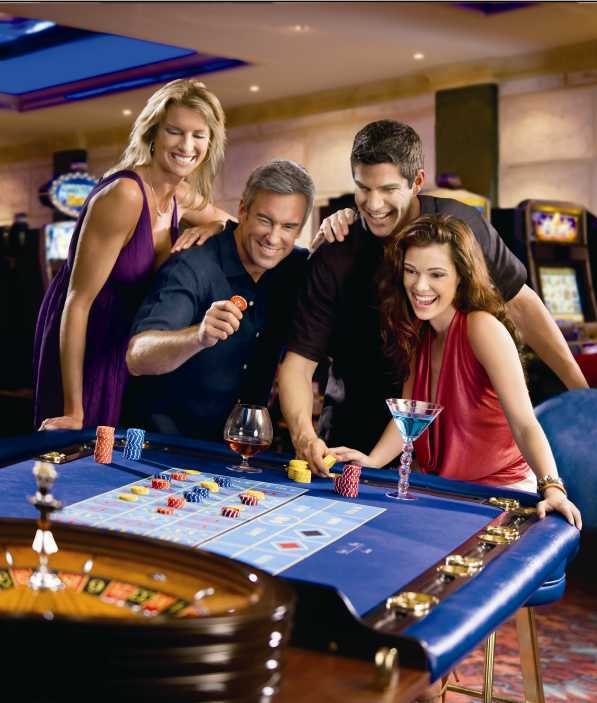 Get your guests energy up by scheduling a Karoke Night or get their blood flowing with Casino Night, featuring three Black Jack tables, two Texas Hold ‘em tables and a Roulette table. It’s a safe bet that everyone will have a good time! Looking for something more unique that will highlight the traditions of your destination location? Try tequila tasting where guests will be educated on the finer points of tequila. Or, host a Mexican Night complete with a Mariachi band, Mexican dance performance, and traditional décor. Who says your special day only has to last one day? Contact the Dreams Los Cabos wedding coordinator to plan the wedding event of your dreams at weddings.drelc@dreamsresorts.com. This entry was posted in Dreams Los Cabos and tagged beach wedding, casino night, destination location, destination weddings, dream wedding, mariachi band, Mexico, special day, unique events, wedding coordinator, wedding getaway. Bookmark the permalink. We are interested in planning a wedding (or symbolic ceremony) at DreamsLosCabos in June of 2013. We stayed at Dreams last June and witnessed a number of weddings on site, so we have a good idea of what we want. We will probably have no more than 20 guests who would all be staying at the Resort. Can you let us know dates that are available in that month? It’s 2 years away, so we have plenty of time to plan early.